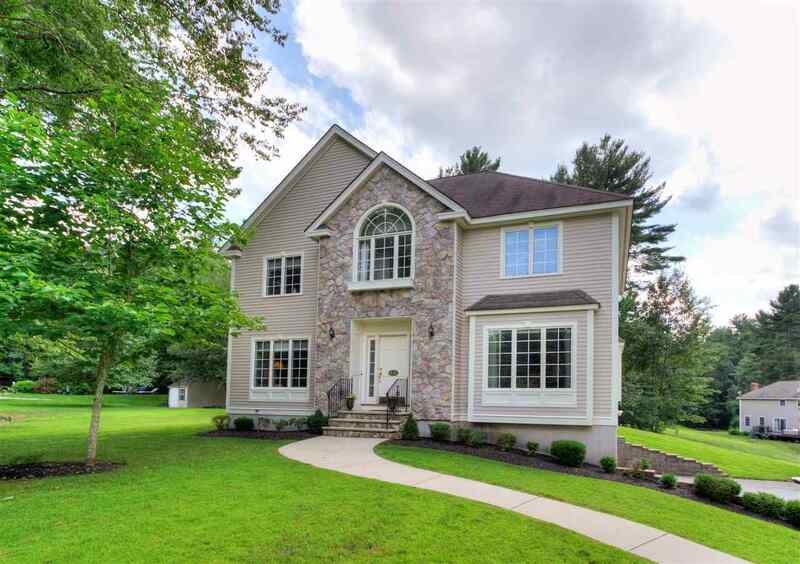 Welcome home to this beautiful, quality built, 4 bedroom Colonial home. You&apos;ll love the Spacious Kitchen with Granite counter tops, Center island as well as stainless steel appliances. Rich Cherry hardwood flooring graces the Formal Dining Room, Living Room and Foyer and hallway. The open floorplan alows for indoor and outdoor entertaining. Still time to celebrate the end of summer and invite your guests to lounge by the in-ground pool or enjoy outdoor activities in your large back yard. The second level offers 4 ample size bedrooms, Main full bath and the Master bedroom featuring a vaulted ceiling, walk in closet and private bath. All this plus additional space in the finished Lower Level. Come make this your new home TODAY!